Besides cleaning carpets every day, you need to wash them with soap and water once a week. Rugs and carpets are the best friends of mites and the worst enemies of those who are allergic. One should be attentive to the proper way to clean them, to ensure that you avoid a routine allergy nightmare. 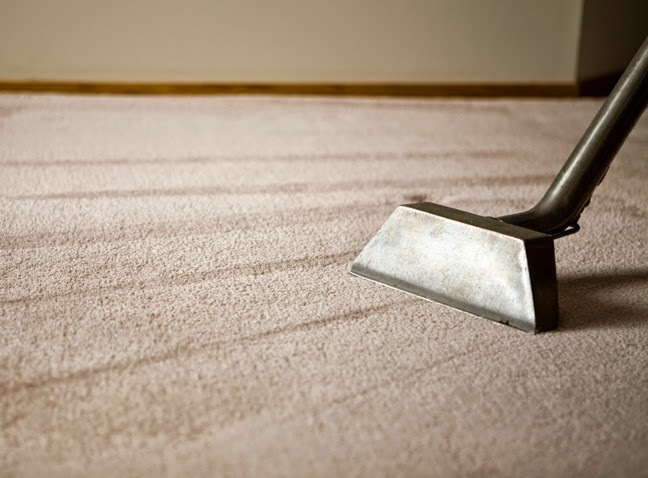 Ideally, rugs and carpets should be vacuumed every day, Allergists recommend using a vacuum cleaner with a water filter. When you use a normal vacuum, it pulls air from one side, but loses the other invisible dirt back into the environment. Using a water filter can avoid this. We recommend advises against the use of a broom. By the time you sweep, dust rises and then settles. You remove very little mites when you sweep. Besides cleaning the carpets every day, you need to wash them with soap and water once a week. There is also a homemade trick to clean the carpet with vinegar. It is acid, has its function there. But it's nothing very proven. They advise that the best In this case, use antibacterial products. But remember that they have only superficial action, and they are not a substitute for washing. The same goes for cleaning. Take the stains, but from the point of view of removing mites this has no use. Allergist advise that, ideally, the house would have no carpets. If you have carpet, it's easy to remove and wash afterwards. Proper cleaning will eliminate micro-organisms such as fungi and mites that affect people with asthma or allergies. These people produce antibodies that cause a series of reactions in the body, such as sneezing, runny nose, nasal congestion, and itching.